In today’s busy world, multitasking is all that people think about, to complete the tasks as early as possible. They think juggling multiple tasks is the best way to get a lot done. People get distracted easily. When using a computer, most of the people have several browsers open and we even check our mobile phones whenever the notification arrives. Fact is, most of us can’t imagine life without multitasking and without getting distracted. Our life is so busy and our task calendar is overloaded so it’s obvious to think about doing several things at once. So now, what is Multitasking? Multitasking is an act of juggling the tasks; i.e. one involves himself/herself in more than one task or activity in a specific time period. For example, Reading and listening to music, driving and talking on the phone, cooking while checking the mobile phone, and so on. Your brain is not a machine! How many things can brain focus on, at a time? Two? Three? Four? No, it’s only one task. The brain’s ability is limited and it’s not capable of doing two or more things at once. Every time you switch between the tasks the brain gives a pause which means that it needs some time to switch. A recent study has proven that multitasking creates some mental damage and it also lowers one’s IQ power. 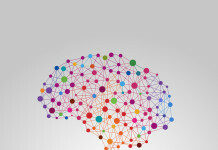 When you strain your brain too much it can even lead to short-term memory. If you keep switching between the tasks, the amount of brain power that you use for each task will reduce and you can’t even focus on any of the tasks properly. This state of being unable to complete any of the tasks might impact professional and personal life. You concentrate less on things and people around you in between juggling the tasks. All these mess ups can lead to distraction, confusion, disinterest, obsession, stress, shallow working, lack of motivation and it’s also emotionally disruptive, which is why is the reason, we end up feeling exhausted at the end of the day due to multitasking. The most common thing about humans is making mistakes. But if you keep repeating the mistakes without changing the way you are trying it is not called a mistake, it’s the decisions you are making. For an instance, consider that you are crossing the road while using your phone. You are hit by a vehicle while you were completely involved in your mobile phone. The incident occurred because you are concentrating on two tasks, i.e. walking and using the phone. This is what happens when you try to do more than one task alternatively and there are more chances of ending your work with errors. When you multitask, your mind will be divided between the tasks resulting in increasing mistakes. That’s why you should put your entire effort on one task at a time. Time is all that matters! People think that multitasking is cool, saves their time and they can finish more than one task at a time but actually, it takes longer than usual. It may result in one’s waste of time due to switching between the tasks and lack of concentration on the single task. Every time we juggle the tasks we lose some information from the last task, hence again we need to concentrate on that and end up losing time and effort. This will eventually make you slower and dumber. Instead of forcing everything within a short span of time, take your time, complete only one thing at a time. This might actually save your valuable time and effort. Everyone expects best or the quality of output from his or her work. Due to multitasking, people become less productive hence give poor results. Yes! You might complete your work in the allotted time but the question is again the outcome of that work and how smartly you executed. When you try to do too many tasks alternatively, either you are in a hurry to complete the tasks or you are not providing your complete attention to those tasks. When you are not attentive to something it’s obvious that you are not making any effort to bring the best. If you are still thinking that ‘No I can multitask and can be productive’ then it’s just the illusion that you are able to give 100% to each task. Productive people concentrate on one task whereas the busy people multitask. To do two things at once is to do neither. Ask yourself, how many things are you able to concentrate and remember at the same time? Take two sheets of paper, earphone plugged into your phone. Play your favorite song and start writing numbers from 100 on one sheet and alphabets on another sheet in reverse order alternatively. Are you able to complete all the three tasks successfully? Are you able to focus on all the three tasks? You were not really, because you messed up with the things and you were taking a pause here and there. How much time did you take to complete all the three things? Around 30 min? Now write numbers from 100 on one sheet, once you complete that start writing alphabets on another sheet, once you complete start listening to the music. How much time did you take? It’s less than the previous one. This is the difference between multitasking and single-tasking. People might say that we are youths, young generations and we have the capability to do multiple works at once. But again, the study has proven that the concept of multitasking doesn’t work for anyone regardless of the age group. 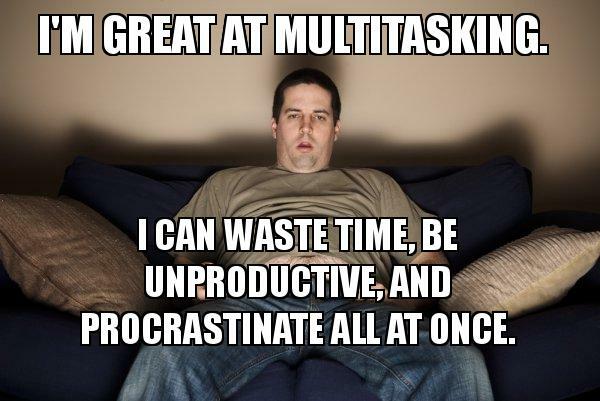 Considering all these, we come to know the multitasking is a myth and why people can’t complete anything efficiently. Healthy work-life is when we fully engage ourselves in a single task rather than messing up with multiple things at once. So now multitasking is not effective, then how to make the work more efficient and bring the best using the productivity? your mobile phone. Remain focused. If you still can’t concentrate take some break or allot specific time period for other things and come back, continue your work from where you have stopped. time, at the beginning itself and complete that task first. It’s better to work smarter than harder). Concentration and dedication are the most important things to accomplish something. Keep target of goals and accomplishment and motivate yourself to achieve those. Having milestones is the best option as it boosts your confidence, every time you meet them. 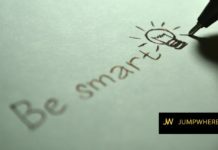 Read how to achieve smart goals. Finally, it’s not only about how many tasks you complete but it’s all about how you make yourself involved in that, your efforts and the productivity. 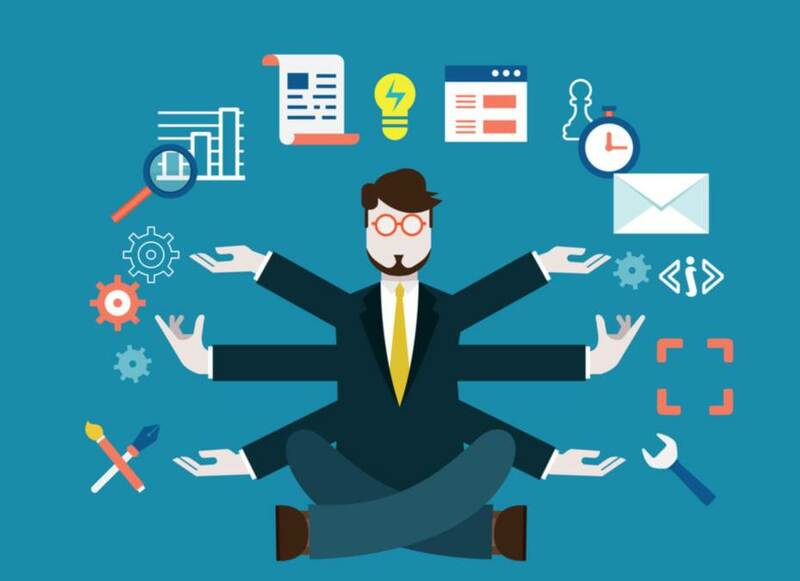 Let us know your views in the comments, Whare is your views about multitasking and do you agree that multitasking is a myth.